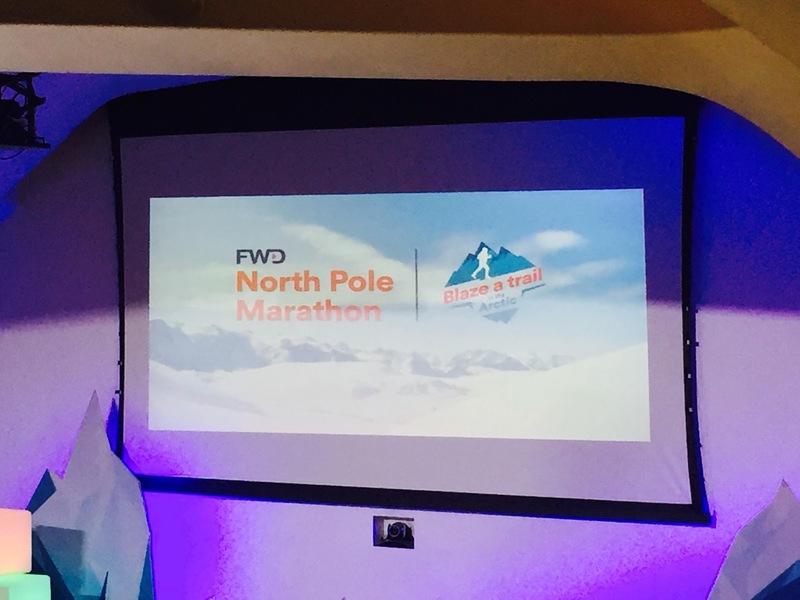 FWD will sponsor 10 runners from six countries across Asia who will showcase their passion and determination to take on extreme challenges and embrace this experience of a lifetime, traversing the 42-kilometer path with an average temperature of -30 degrees centigrade. The North Pole Marathon is recognized by the Guinness World Records as the "Northernmost Marathon on Earth." Louie Sangalang, a multi-sport athlete of mixed-martial arts, boxing and triathlons will represent FWD Philippines. He is also a proud cancer survivor since the year 2000. After being given the bill of health by his doctors, he focused on sports and that helped him a lot in bouncing back to recovery. "I want to inspire my fellow Filipinos with my story. This is why I'm running. I want to feel empowered, that despite the many challenges that life throws, you can come back better and stronger with the right attitude," said Louie Sangalang. He will join runners from all over the world, including representatives from countries where FWD operates: Hong Kong, Indonesia, Singapore, Vietnam, and Japan. 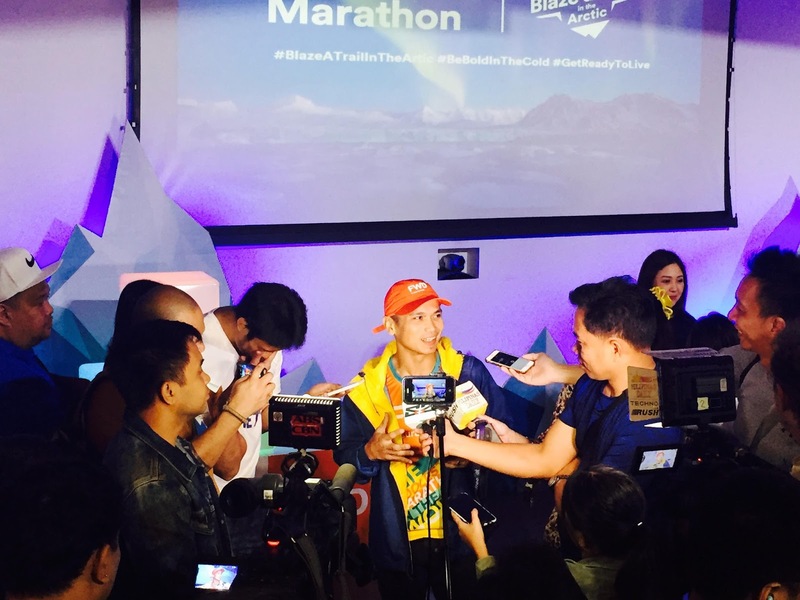 "Loui's resilience in overcoming life's challenges is one trait that resonates with Filipinos and this made him the perfect choice to represent the Philippines in the marathon," added Grimes. "His inspiring story and his passion for sports, which he uses to inspire Filipinos to live an active lifestyle, also best represent what FWD stands for: pursuing one's passions and celebrating life without hesitation. As such, FWD will be providing Louie with insurance protection so that he can embrace the North Pole Marathon challenge woory-free." FWD Philippines formed a special support team, the North Pole Marathon squad for Louie, to help support his mental, physical, and emotional preparation. 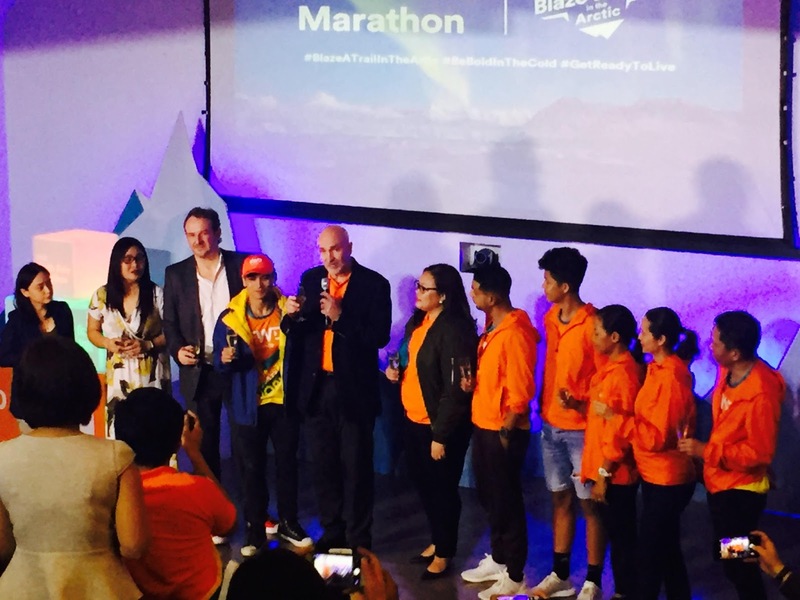 The team includes triathlon icon Ani de Leon-Brown, coach Ige Lopez, mountain climber Romi Garduce, and Maricel Laxa-Pangilinan and son Benjamin. The team will provide Louie with physical preparedness support, insights and surviving techniques on extreme weather conditions, emotional and motivational support, and not but not the least, SM YG will tickle Louie's funny bones. Congratulations Louie, we're all cheering for you !! !